Another week has passed and time for another update! 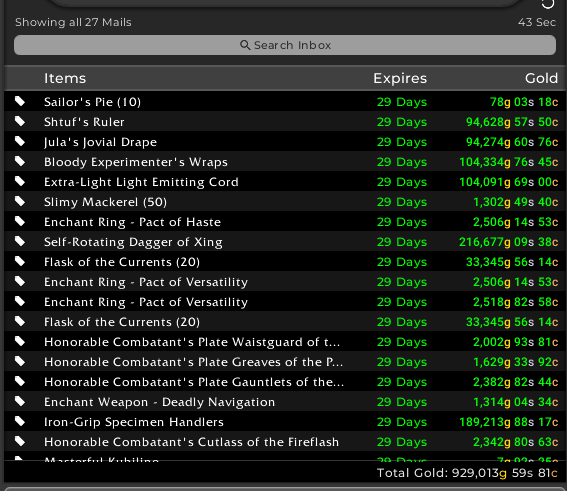 This week I actually branched out from gold making for a while, as I was kind of feeling a bit bored with crafting. I spent some time farming for various mounts just for fun this week. Luckily my flipping operations are still going very strong, so sales are still booming! 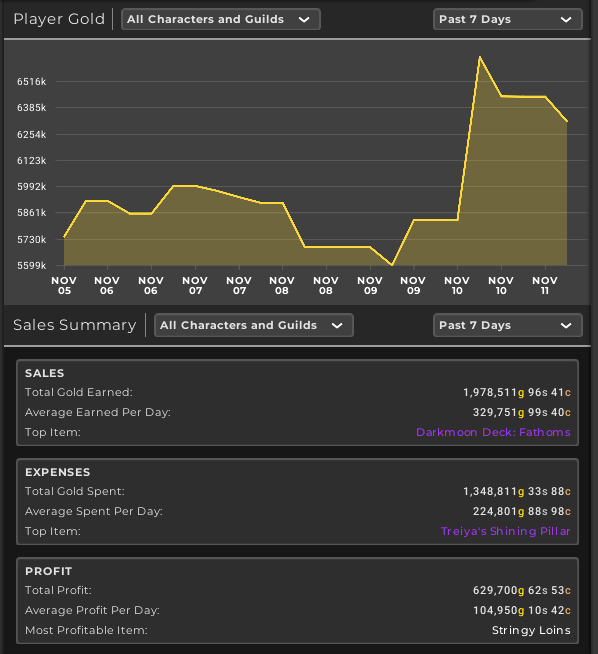 I am now on the fourth week in a row where I hit more than 2 million gold in total sales! 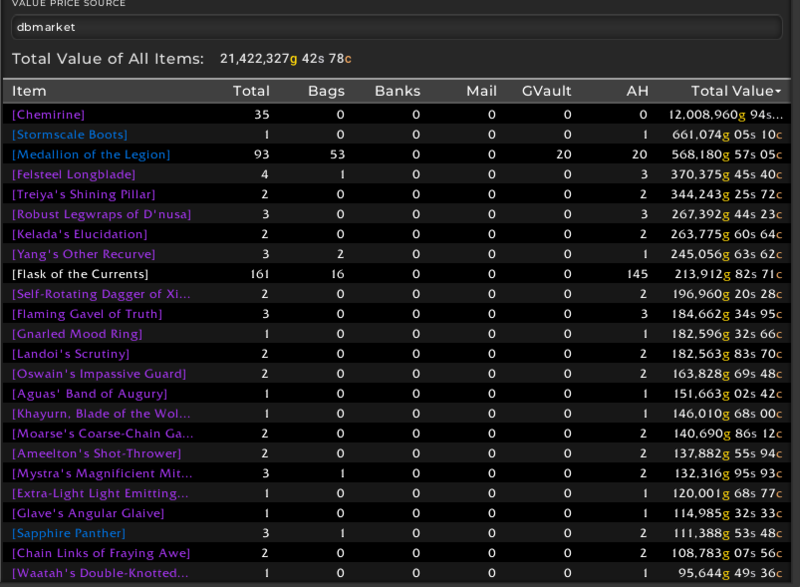 My liquid gold increased by 600k this week, while my AH value only went down by 360k. That’s pretty great as it means I’ve actually increased the total value of my holdings yet again. I keep buying BoEs as often as possible, and this market is definitely the driving force for me! The highlight of the week was on Saturday when I opened a mailbox with 929k in sales over a period of 16 hours! Streaming didn’t go as planned last week, and I will be late on Monday this week as I’m helping my dad with some stuff. I’ll be streaming both monday and Wednesday, but will be on a bit late on both days. My graph is still looking quite good this week. 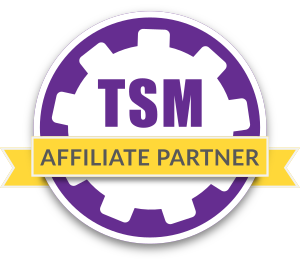 As usual there are some discrepancies between the TSM values and my values above, mostly because we use slightly different cutoffs for the week. I sold one more BoE this week than last, with 10 total sales. The values aren’t crazy, but with five sales above 100k I am quite happy. I am still moving a large number of darkmoon decks, even if my crafting hasn’t been keeping up extremely well. I also sold a panther this week, which is great, as it has been a while since I last sold one of those. Material flipping is still doing well overall. Profit margins are not the largest though, but most of the materials where I find any sort of meaningful volume are bringing in decent numbers. Overall we can see that I have not found too much volume lately outside of the meats which are still doing well. I scan once a day for the most part, but we may be in the content lull where people care less about consumables so the demand just isn’t there right now to sustain the prices or sale rates we have seen. I’ve moved a large number of flasks this week, so they take a prominent role. It looks like someone is manipulating the price of Legion epic gems as I can guarantee that my 35 Chemirines are not actually worth 12 million gold, but the value is certainly hilarious. My inventory is more and more dominated by BoEs as I keep reinvesting heavily in them whenever I have the chance. What ilvl are you investing at for BOEs? I have been doing some of this lately and with the 8.1 a month out from now, I have limited my self only to 370s and above and thinking of going to 380+ soon. 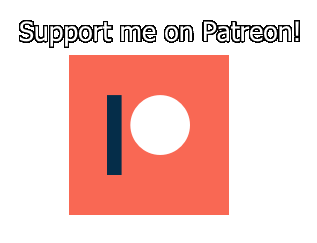 I’d appreciate your thoughts on this. Thanks. It depends on the type. 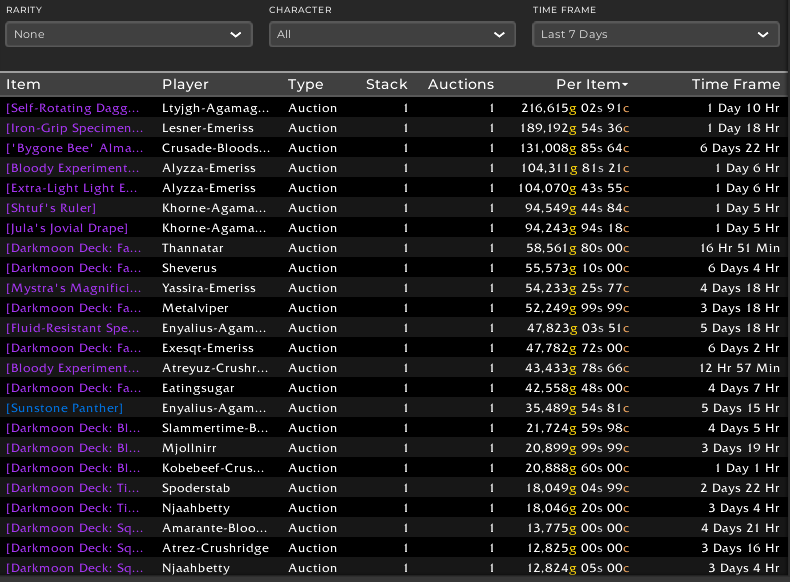 For uldir BoEs mostly 385+ whereas I do 355+ for world drops. The raid BoEs won’t be replaced before January when the next raid opens. It’s a bit harder to tell exactly what will happen with world drop prices. Those are very rarely at 370+, but sell quite well. There may be some competition from the new 340 crafted gear.